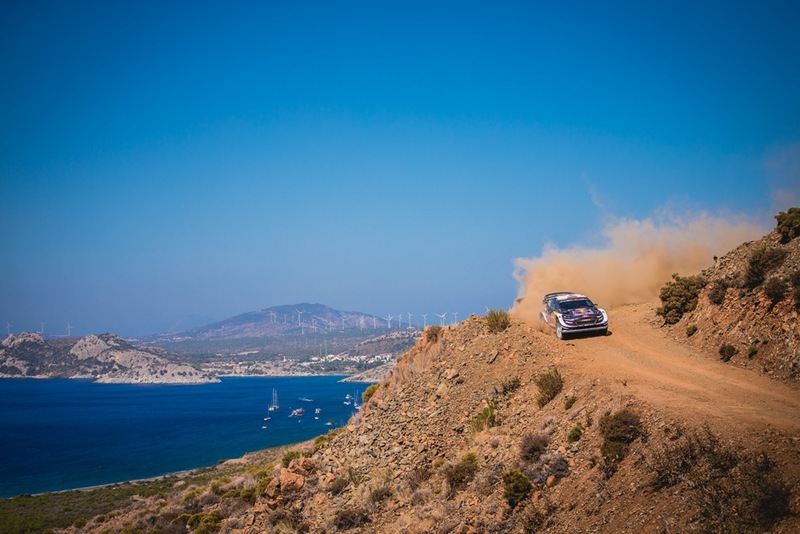 It looks as though Rally Turkey started with a bang and then built up to a crescendo as top seeds wilted in the sunshine. On day one, Ott Tänak realised he didn't have the speed to match his rivals so opted for a more canny approach to the event. From 9th on the opening Leg to first overall by the finish. 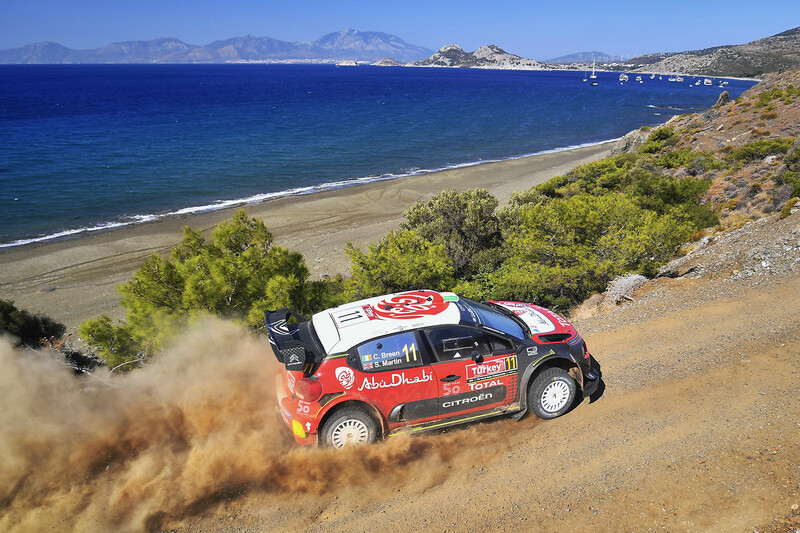 His third victory on the trot, and it now puts him into serious contention for the WRC title. Toyota Yaris team mate, Jari-Matti Latvala finished just 22.3 seconds behind and ahead of 3rd placed Hayden Paddon in a Hyundai. For everyone else, Rally Turkey was a horror story. 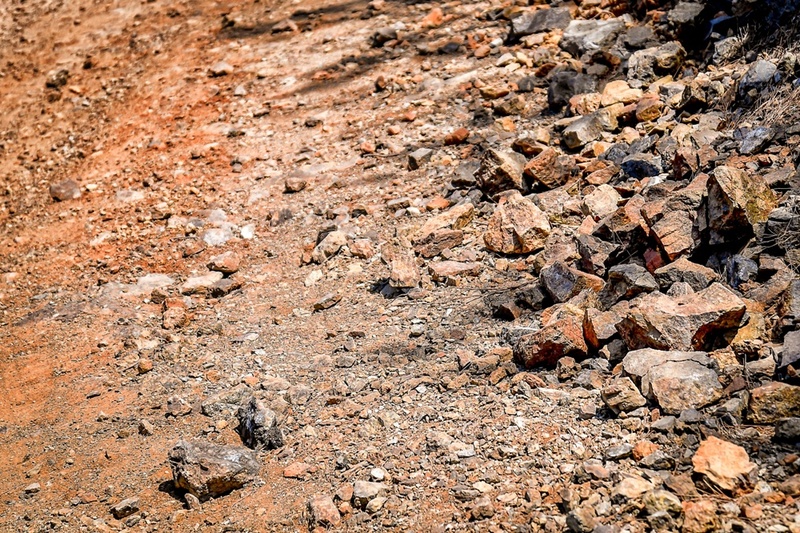 Leg one leader Neuville retired when the front left suspension punched though his Hyundai i20’s bonnet on Leg 2’s opening test. He limped to the finish and tried swapping suspension parts from the rear to the front but the damage was too great. Sebastien Ogier thereafter had a 22.5sec lead but he broke a front right wishbone on his Ford Fiesta. 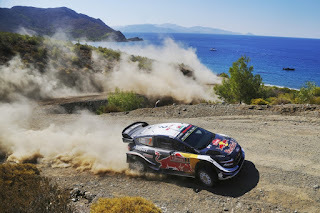 He tried to install an ill-fitting replacement, helped by team-mate Elfyn Evans who stopped to relay advice from team engineers in the service park by telephone. That dropped Ogier to fourth but he slid wide in the afternoon’s opening stage, swiped a tree and got stuck on the outside of the corner. Ogier took a solitary point for 10th after team-mate Evans deliberately incurred time penalties to drop behind the Frenchman, while Neuville salvaged something from a horrific weekend when he claimed maximum bonus points in the live TV Power Stage. 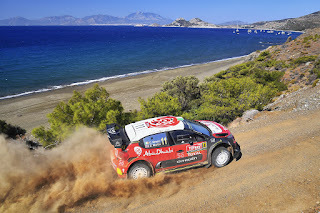 It was a disastrous day for Citroën’s Craig Breen and Mads Østberg. Breen’s C3 caught fire and burned out while Østberg stopped with a broken turbo. Esapekka Lappi retired his Yaris from sixth when he crashed. That sets everything up nicely for the Dayinsure Wales Rally GB next month with Neuville leading the World series on 177 points from Tanak on 164 and Ogier on 154. On that basis we can expect fireworks day to come a month early in Wales, eh?